Philippe Pastor was born in 1961 in Monaco. He works between Monaco and Spain. 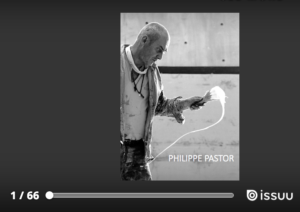 Committed to environment, Philippe Pastor has developed through his work a personalized vision of Nature, translating Man’s interaction with the planet. Using living matter, its transformation through time and immediate surroundings, combining soil, pigments, minerals and plants of all kinds, Philippe Pastor represents his vision of life, environmental destruction and Man’s involvement in society. 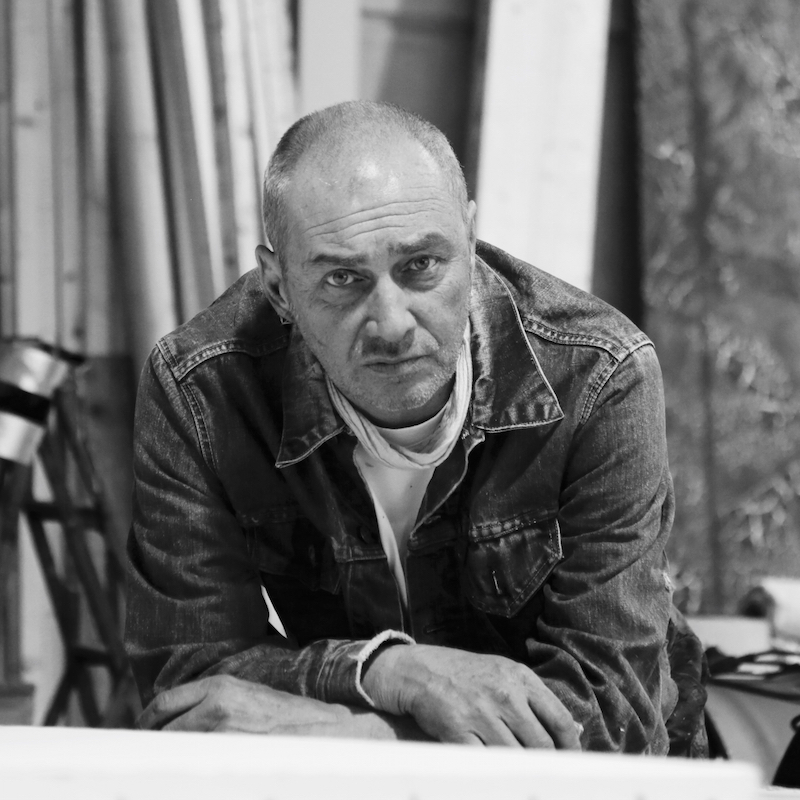 Since 1990 his work has been recognized with two biennale of Venice and has been shown around the world. He is the official artist of the Monaco Pavilion at the Universal Exposition EXPO Milano 2015.